While fulfilling the demand of students performing safely on the roads in Bangladesh, the cabinet approved the new road safety law on Monday. [Dhaka]: The cabinet approved the new road safety law on Monday while fulfilling the demands of students performing in the country for a safe journey on the roads in Bangladesh. The cabinet also gave assurance to deliberately consider the provision of capital punishment for road accident victims. Last week, after the death of a minor boy and girl in a race of two buses, thousands of students across the country had performed peaceful demonstrations demanding safe passage on the roads. Many bus operators had gone on an undeclared strike in protest of this demonstration. The Government Road Transport Act, 2018, came in response to students' protest and strike. 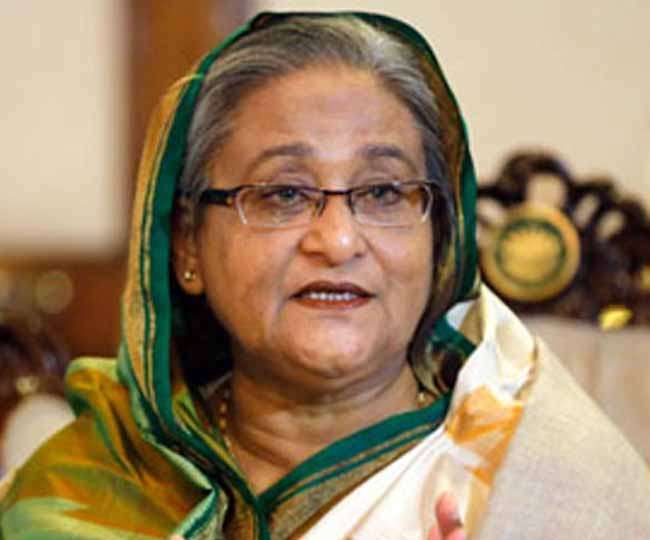 It was stamped in a Cabinet meeting chaired by Prime Minister Sheikh Hasina on Monday. In the new law, the period of imprisonment for non-complicity is increased from three years to five years. During the demonstration of students in Dhaka, armed guards attacked the ambassador of the US Ambassador Marcia Burnett. Berneet and his security officer survived the fate in the attack on Saturday. Two cars involved in their convoy have suffered some damage.